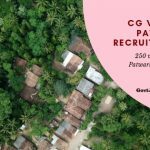 All individuals who seek employment in the Chhattisgarh Education Sector are hereby notified that the CG Vyapam TET 2019 notification has been officially released. 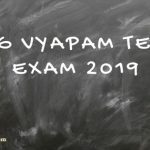 The Chhattisgarh Professional Exam Board is inviting candidates to Apply online for the CG Vyapam Patwari recruitment 2019. 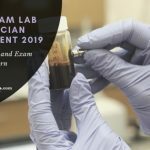 Eligible candidates are invited by the Chhattisgarh Professional Examination Board to apply online for the CG Vyapam Lab Technician Recruitment 2019. 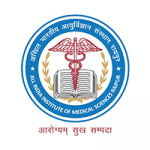 All India Institute of Medical Sciences, AIIMS have just now declared through various news agencies that there are 580 open vacancies for the post of Senior Resident Doctors, Staff Nurse Grade-I and Staff Nurse Grade-II in the AIIMS Raipur recruitment 2018.